Thank you for supporting EcoChallenge.org! Since 1993, we’ve inspired, educated and activated over 250,000 people through our solutions-focused programs and ready-to-use social and digital tools. 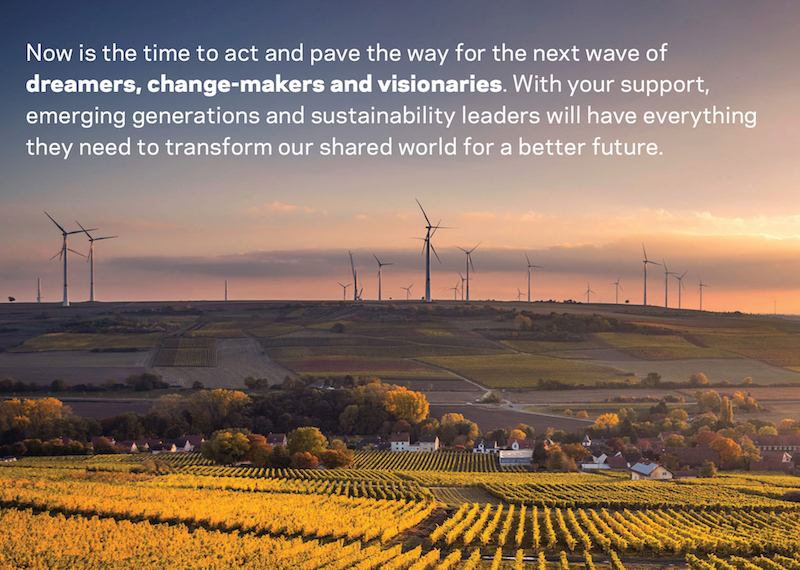 Your tax-deductible donation will help us inspire more than 100,000 changemakers take action for a sustainable future in 2019. Thank you! EcoChallenge Participants, earn 5 points for every dollar you donate up to 500 points! Please allow 24 hours for points to show up on your Dashboard. For the best experience, please use Chrome, Safari, or Firefox Browsers. Double your impact! See if your employer will match your charitable contribution. 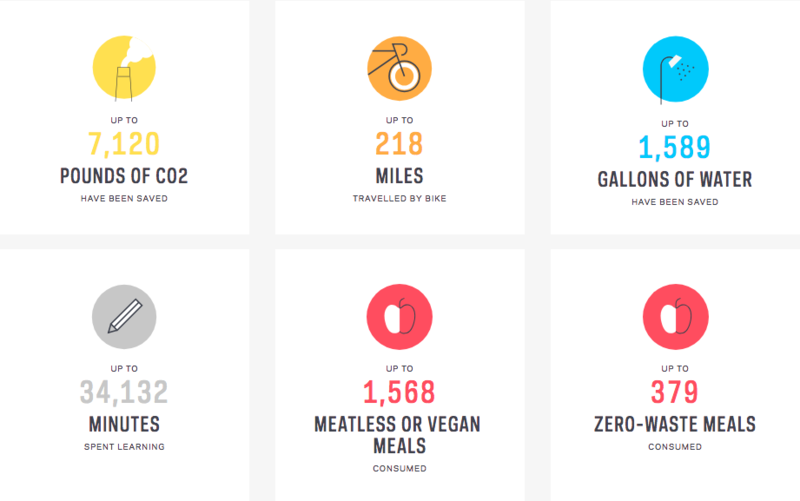 Over the past two years, tens of thousands of people have created life-changing impact through the EcoChallenge digital platform. We’re overwhelmed with their desire to act on solutions to our world’s most vital issues. And together, we’re ready for more. This campaign will provide us with the capacity to dramatically scale participation and accelerate change to better our shared world. 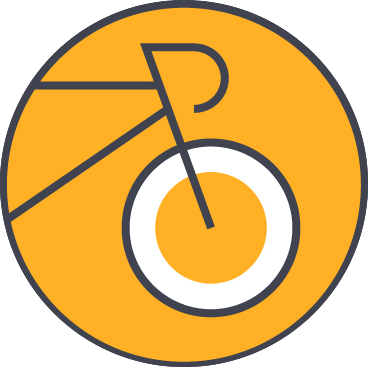 In spring 2019, we will launch EcoChallenge.org as the central hub and brand for all our offerings. It will give us the opportunity to meet ambitious goals with our partners, and organize our work under the major challenges we’re focusing on — and by challenges, we mean opportunities that we can rise together to embrace. Fuel the power of collective impact. 1,000,000+ Actions can't happen without some help. It’s time to Rise to the Challenge together! 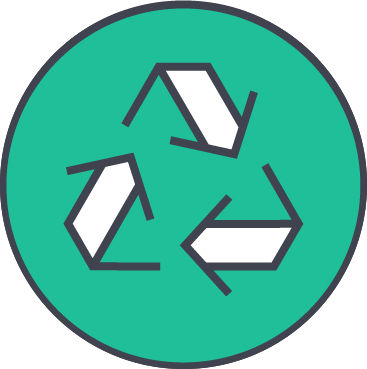 Drawdown EcoChallenge was a 21-day online challenge that focused on carbon reduction, providing participants with a fun and social way to think about and act on proven solutions to reverse global warming. 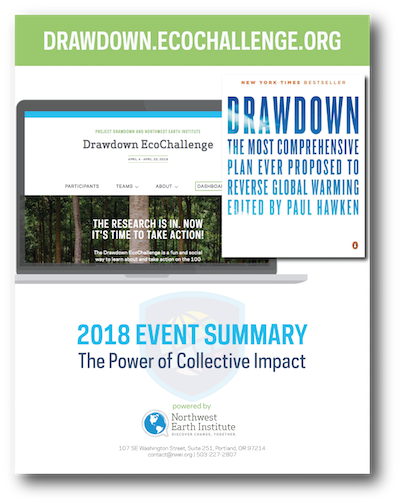 This public challenge followed actions highlighted in Drawdown, a book edited by Paul Hawken — Founder of Project Drawdown — based on meticulous research that maps, measures, models, and describes solutions to global warming that already exist. Over eighty actions within seven challenge categories provided participants with diverse options to reduce carbon emissions. In total, 7,247 participants from 65 countries accomplished 75,979 actions. Your support will help us serve as a Drawdown leading engagement partner to meet the growing demand for Drawdown solutions and exceed 25,000 participants in the next 2019 challenge. 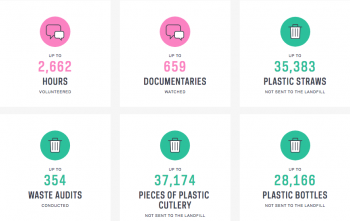 Inspired by the Australian-founded initiative, Plastic Free EcoChallenge was created to raise awareness about the problems with single-use disposable plastic and challenge people to act. Participants made everyday changes for a huge impact on the lives of animals and our oceans. We joined forces with nearly 60 zoos and aquariums, across the country and in Canada, for a custom EcoChallenge that encouraged employees to break free from plastic for the month of July. Title sponsors included Columbus Zoo and Aquarium, Monterey Bay Aquarium, Calgary Zoo, Houston Zoo, Alaska SeaLife Center, and Pittsburgh Zoo & PPG Aquarium. 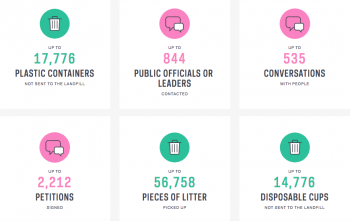 In total, over 5,238 participants took action to turn the tide on single-use plastic. With your support, we will open this challenge up to the public in 2019, and our partnership with this coalition will further re-define zoos and aquariums as centers of conservation and action. 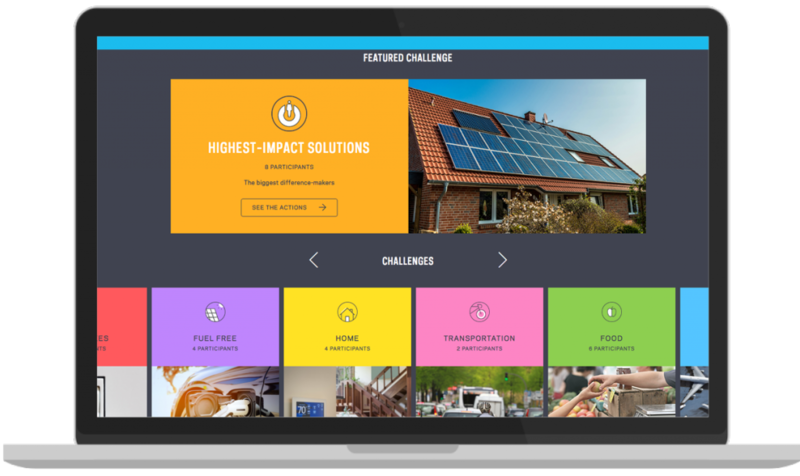 The Energy Challenge is a customizable engagement platform focused on encouraging individuals to adopt smart energy behaviors and products. Collectively, individuals contribute about a third of total U.S. carbon emissions with home energy use and personal transportation alone, not even including the energy embedded in the products we buy. Here’s the good news: Thanks to economic and social trends as well as ongoing technological innovation, individuals, households, and communities have a bigger role than ever to play in accelerating the transition to a clean energy future. The Energy Challenge is free and open to the public. Participants can join an existing team, create a new one, or participate as an individual in the Community team. Explore the Generation 180 Energy Challenge. 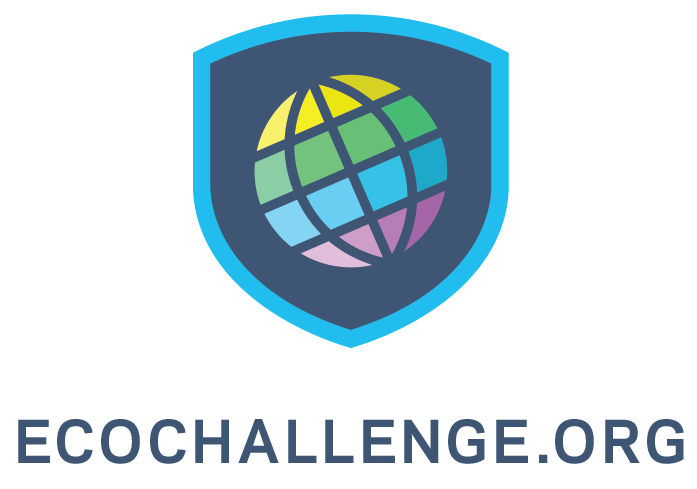 In Spring 2018, 512 students and staff from Asheville High School in North Carolina won the Drawdown EcoChallenge with the goal to have every Environmental Science student on campus be able to identify, communicate and practice concrete actions that reverse global warming. During three weeks of changemaking, this team travelled 2,892 miles by carpool, bike or bus, ate over 2,282 meatless, vegan, local or zero-waste meals, and saved over 7,000 pounds of CO2. They also contacted 782 public officials and spent over 568 hours learning about climate solutions. 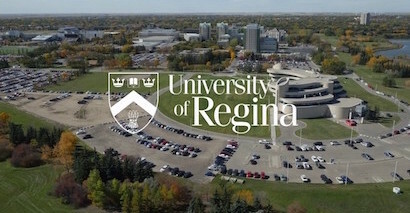 Making the University of Regina (UR) a greener campus is something that’s top of mind for UR Sustainability, a small but committed group dedicated to promoting sustainable practices on campus. In the fall of 2018, UR had a total of 409 students, faculty, and staff participate in the Campus and October EcoChallenges. In the October EcoChallenge they formed 24 different teams to create friendly competition against each other. Altogether, the school finished 16th out of 405 participating organizations. 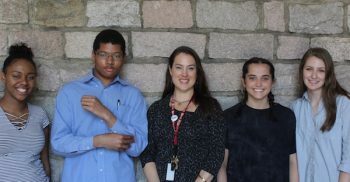 See their full EcoChallenge story on their school’s website. 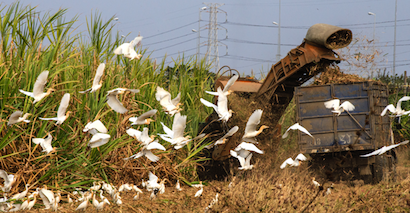 Learn more about TSC on their Sustainable Development website. 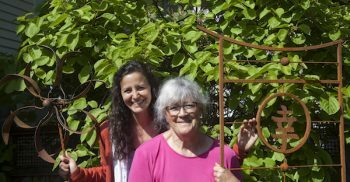 Community leaders have engaged over 900 residents (nearly 10% of the population)in Port Townsend, WA to create a more sustainable and local food system. Through action and dialogue they facilitated Menu for the Future small group discussions to support local farmers and educate residents. As a result, local eaters changed their food choices and the market for local food products has expanded. Participants informing the dialogue included local farmers, fishermen, cheese makers, and community gardeners. All focused on the message that it’s critical to source food locally for reasons pertaining to health, economy, ecology, and community. Over 240 Comerica employees have used EcoChallenge’s social and digital tools. 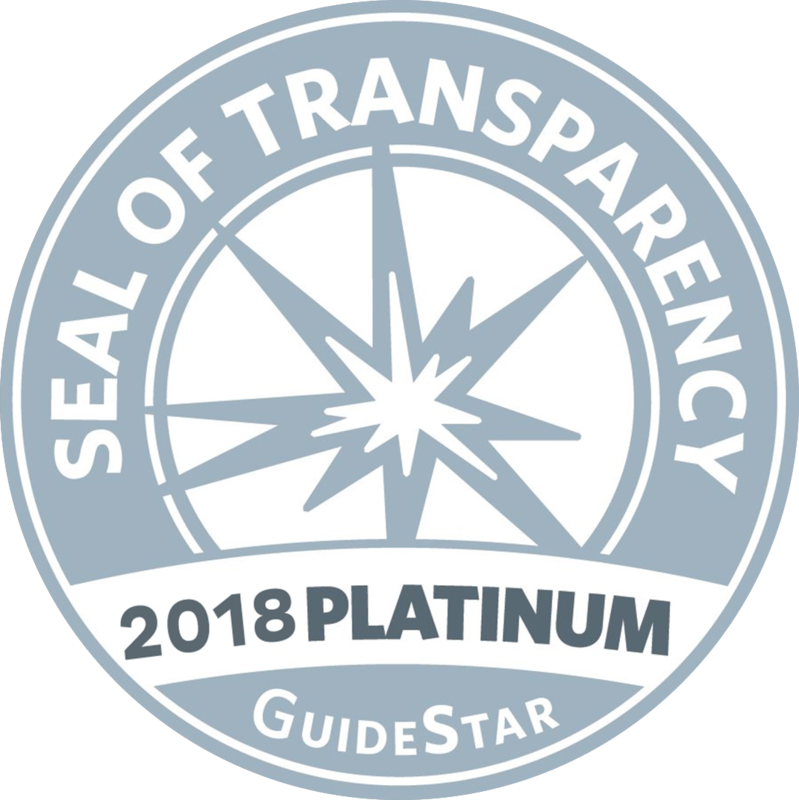 For several years, our online Discussion Courses have also been an integral part of their Master of Sustainability Awareness employee engagement program. 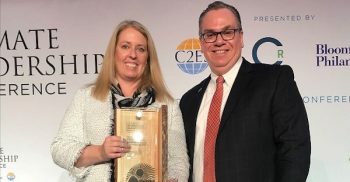 They received the 2018 Climate Leadership Award for Excellence in Greenhouse Gas Management. Ready to help create new stories of change? For over 25 years, we’ve inspired, educated and activated individuals around community-based change. To date, Northwest Earth Institute has engaged over 240,000 individuals and 4,500 organizations through solutions-focused programs. Our approachable and ready-to-use social and digital tools provide a unique framework for talking about our relationship with the world and sharing new ways to listen, live, and create positive action. 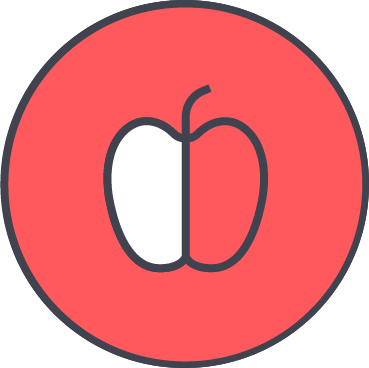 These tools include a suite of Discussion Courses rooted in transformative learning and a digital platform designed to create widespread behavior change. Together, they provide the launchpad for emerging generations and sustainability leaders to experience “ah-ha” moments that lead to extraordinary environmental and social change.